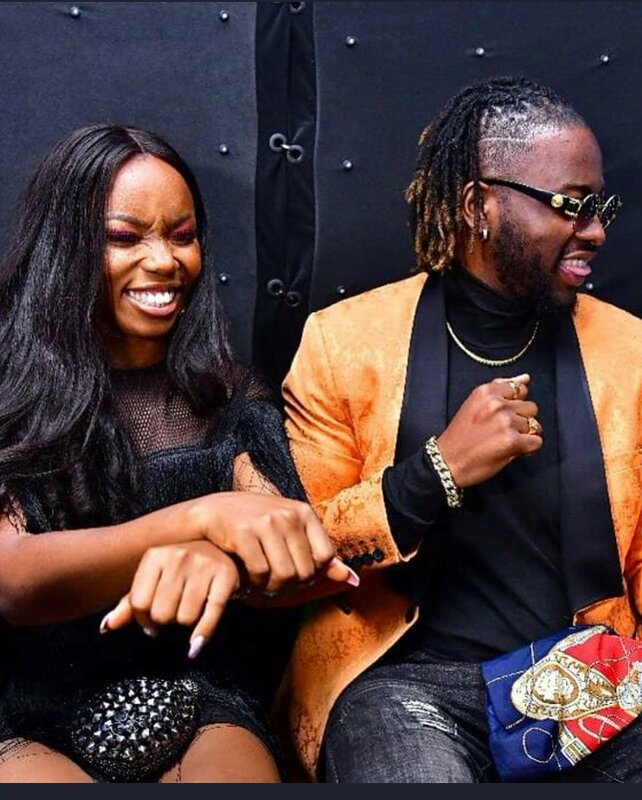 Bambam sends loving birthday message to her BBN lover, Teddy A as he is plus one today. Former BBN housemate, Teddy A, is a year older today and to celebrate him, messages have been streaming in from all the former housemates, including Bambam. Sharing a picture of the birthday boy, she appreciated him for his friendship. According to her, she discovered the meaning of true loyalty, with him.